Tubi TV offers the largest selection of free-to-watch movies and TV shows, with tons of categories to select from, many of which are Not On Netflix. 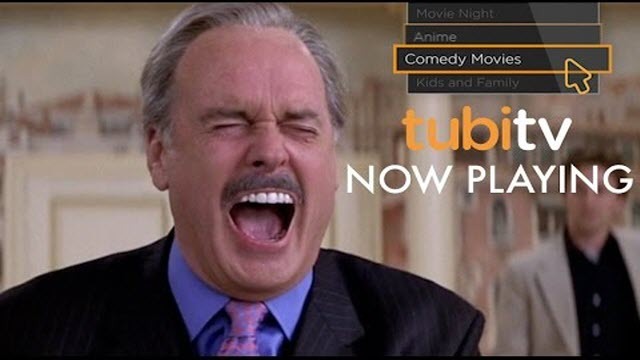 Tubi TV, where you can enjoy the largest library of premium Hollywood full-length movies and TV shows, all free and legal! There is something for everyone to love with new movies and TV shows added weekly.